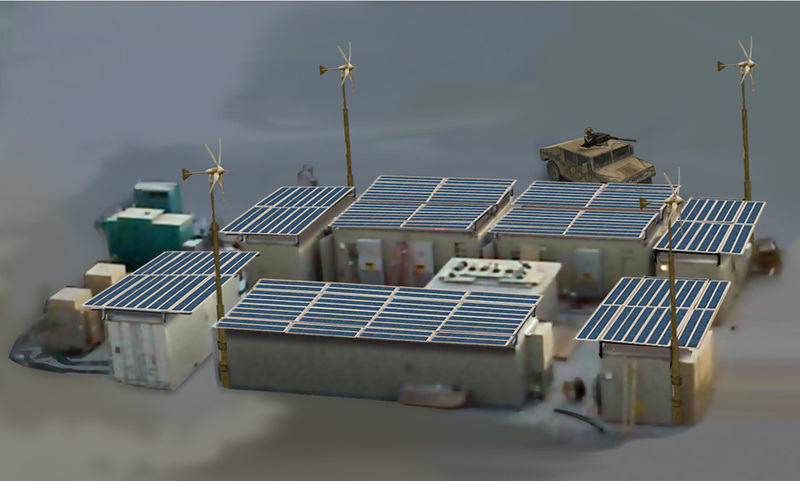 For years, ETI´s products have provided reliable, sustainable energy to our Warfighters in the field. 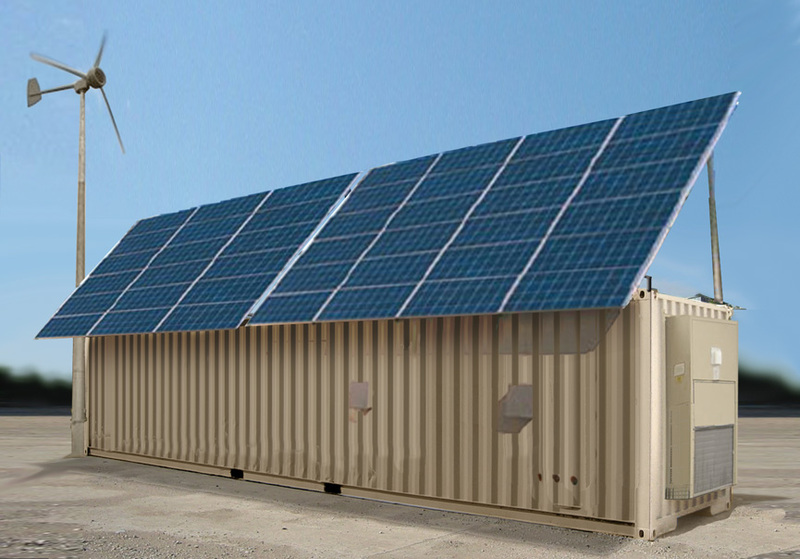 Now renewable energy including solar, wind and fuel cell power, can be combined to support small to moderate size sites. Besides saving fuel costs, this approach reduces the dependency on fuel logistics to generate power. In addition, these sources are quiet and produce minimal heat signature. Traditional sources such a diesel generators can also be combined for larger systems or as backup. In any configuration, all of the power production and utilization is managed by ETI´s intelligent Tactical Micro Grid® controllers. 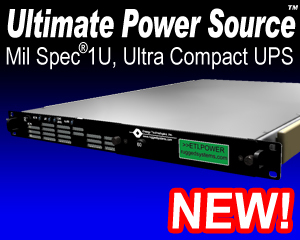 These ISO shelters often house other ETI products such as our Rackmount UPS offerings. Besides our innovative solar, wind, fuel cell & engine generator power production technologies, ETI also offers robust power conditioning, power distribution, energy storage / backup and intelligent power managment products. 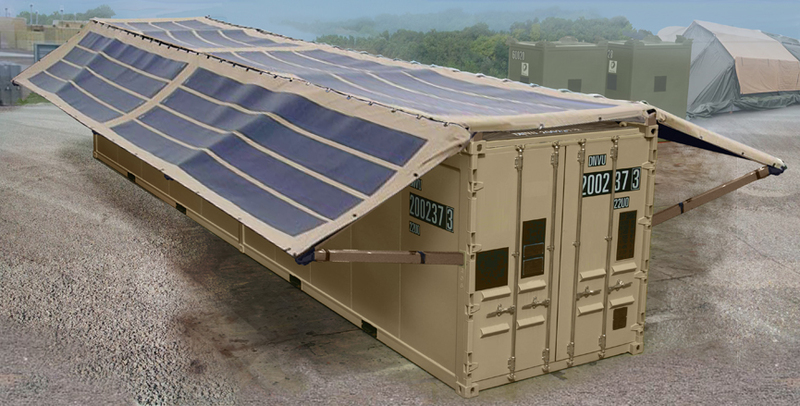 By engineering each of these technologies as modular interacting systems, ETI now offers hybrid power systems that are both configurable and scalable for specific needs while minimizing fuel requirements.